Looking for all your cosmetic tool essentials? Look no further. 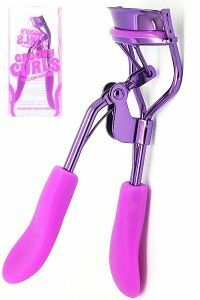 At Northwest Cosmetics we have everything you need to make sure your stock is up to date with the essential tools everyone’s makeup kit needs, including the all-important eyelash curlers. 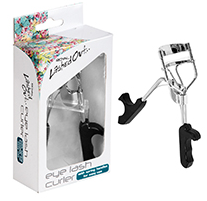 Northwest Cosmetics selection of wholesale eyelash curlers provides a variety of colours and from recognisable brands including W7, Dimples and more.